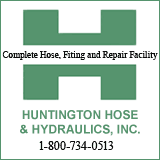 HUNTINGTON, WV (HNN) The Huntington Hammer won over the Canton Cougars 56-35 at the Big Sandy Superstore Arena on Saturday night. The Hammer had a 23-21 lead at the half. 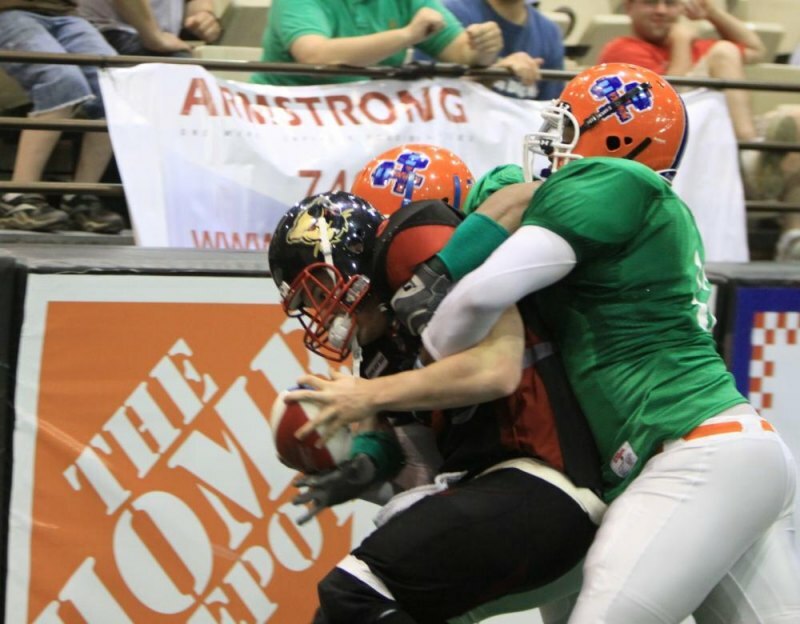 The indoor arena football game was still close when the third quarter ended with the Hammer up 31-28. In the fourth quarter the Hammer offense was in high gear scoring 25 points for their total of 56 points. The Hammer will play their last regular season game Sunday (May 29) starting at 4 PM.at the Big Sandy Superstore Arena against the Saginaw Sting.